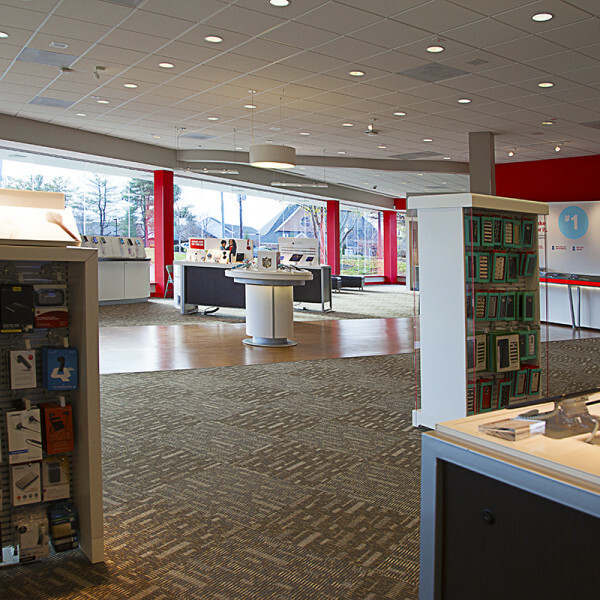 Washington Capitol Partners acquired the 10,636 square feet retail property in December 2014 through an auction process, at a substantial return on investment. The asset was bought with a relatively short-term lease and was restructured to a long-term lease within three months of purchase. 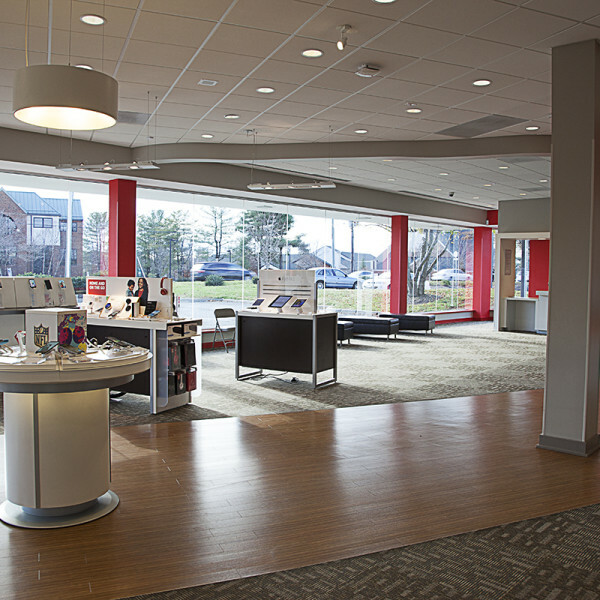 The property was built in 1997 and has been 100% leased to Verizon Wireless since 1996. 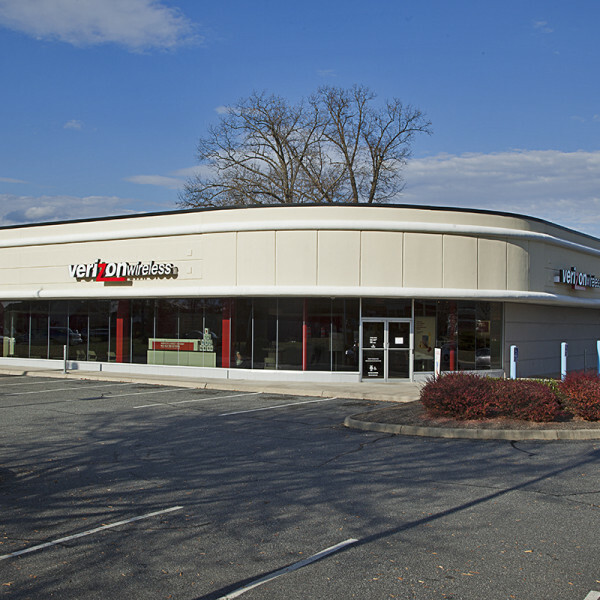 The asset has excellent access and visibility from Rio Road, one of the main thoroughfares in Charlottesville. The site consists of 1.21 acres and allows for future retail development of the main thoroughfares in Charlottesville.